Gail J. Dahl is an international bestselling author, childbirth researcher, educator and an advocate for safe, gentle childbirth. Dahl is the founder and Executive Director of the Canadian Childbirth Association. Dahl has recently released her second book, “Pregnancy & Childbirth Secrets” to international acclaim from medical doctors to powerful government administrators. Within thirty days her new book reached bestselling status and was distributed across North America. Her first book, “Pregnancy & Childbirth Tips” was also launched to the national bestseller list. After the success of her first book, Dahl created the Canadian Childbirth Association to provide childbirth education to all women and men. She felt that it is a woman’s right to know how her body functions for childbirth and to know what she can do to help her baby during childbirth. Dahl believes that this information needs to be freely available in our society, to both young women and men, and that childbirth education needs to start at a junior age and years in advance of pregnancy, when the fear of childbirth is at its lowest level. These pre-parenting classes offered to a population where 95% will have some interaction with pregnancy, childbirth, breastfeeding and newborn care can help to reduce health care costs and increase the future health of our mothers and babies. She has created a “Pregnancy & Childbirth DVD Kit” that can be easily used by any health teacher at the junior high level of schooling to educate students with pre-parenting information including the topics of pregnancy, childbirth, breastfeeding and newborn care. Her aim is to reduce the fear of childbirth through public education so that young women and men can participate in the planning of a safe and gentle birth for their family. Dahl frequently appears on television and radio and has hosted three pregnancy television shows. 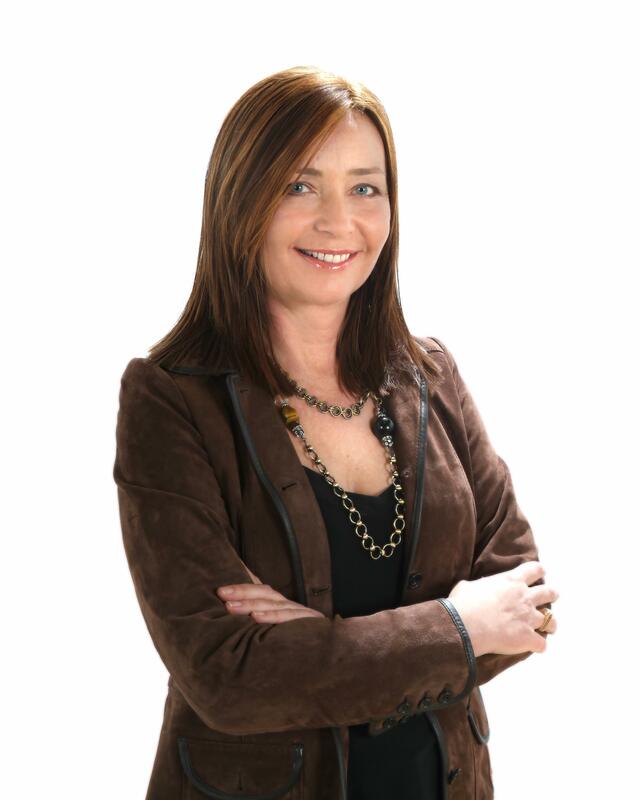 She is a popular and lively guest speaker at Childbirth Conferences throughout North America. Her years of research encompasses the wisdom of mothers, childbirth professionals and childbirth researchers from around the globe. Gail Dahl is on the Editorial Advisory Committee for the Parent Guide. She is a popular pregnancy and childbirth health contributor to Parentpedia at Disney.com. Gail Dahl has received many awards for her work in education and women’s health; YWCA Woman of Distinction Award – Education and Social Services Award, The Woman of Vision Award – Women’s Health. She has been entered into the Herstory Journal and has been given the award as one of the Great Women of the 21st Century. Dahl’s latest book, “Pregnancy & Childbirth Secrets” has been given the “Labor of Love” award by Borders Bookstores and the book has been nominated for the “Nautilus Book Awards” in the Parenting Category and for the “Book of the Year Award” in the Health Category with Book Expo America (BEA). “Pregnancy & Childbirth Secrets” is your second national bestselling published book. Do you plan to write other books in this category? We are planning a Second Edition for Pregnancy & Childbirth Secrets which has just become a #1 International Bestseller. I am very grateful to all of our fans for helping us reach this important goal. We have also just published our Kindle Edition and will soon release our Audio Version of the book. What do you think makes “Pregnancy & Childbirth Secrets”stand out from the competition? 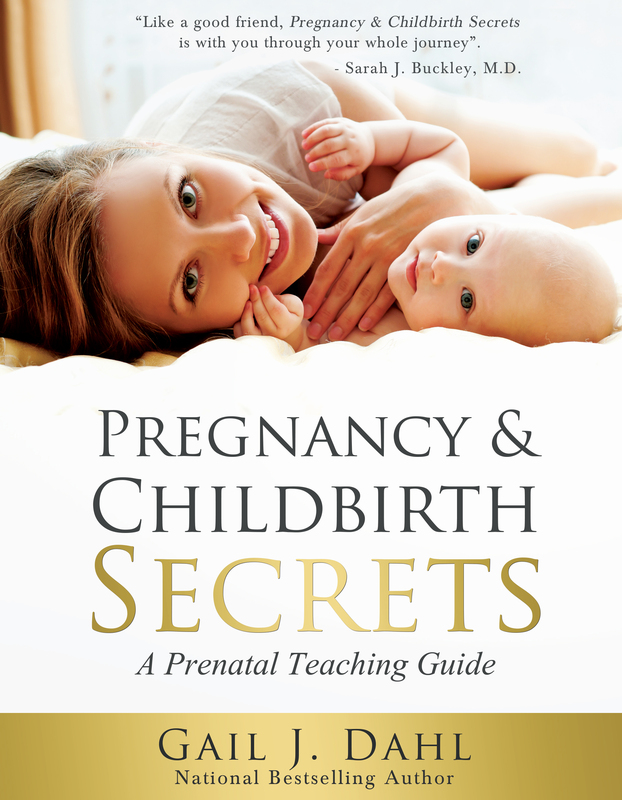 Pregnancy & Childbirth Secrets stands out from the competition as this book is compiled from hundreds of mothers, midwives, doulas, nurses, doctors and childbirth researchers. It provides parents with the new research that will show you how to have a healthier pregnancy and childbirth. It takes you on your journey from fertility planning, pregnancy, childbirth, your partner’s role in childbirth, care for the mother, to breastfeeding and newborn care. You can use this user-friendly guidebook throughout your pregnancy and beyond. What inspired you when writing “Pregnancy & Childbirth Secrets”? I made the decision to write my first book shortly after I was handed my baby in the hospital. I said to myself, “There must be a better way to have a baby!” and then I set upon the task to find a way to give birth that would provide a healthier result. I was inspired to create this book for my own daughter so she would have a more positive birth experience. My writing career is full time. I also have created a charity called The Canadian Childbirth Association, which also fills my time with fundraising, speaking engagements and conferences. We have created a YouTube Channel, Facebook Fan Pages, Blog, Twitter and other various accounts to promote both the charity and the books. I think I decided to become a writer when I started to read books. I’ve always had a love for books and could often be found by my younger sister reading and walking to school. When I decided to write my book, I wasn’t sure if I could get it done. But, I knew I could sell it as women were asking for this information and the male publishers were not providing it. When I started writing on childbirth, the large bookstores carried one or two books on pregnancy, no books on childbirth and over twenty baby-naming books. I could see there was a whole market for women’s health education books and I felt it was important to fill it. When writing “Pregnancy & Childbirth Secrets“ did anything stand out as particularly challenging? How did you come up with the material/concepts for “Pregnancy & Childbirth Secrets“? For this book, I placed an advertisement in the local newspapers asking mothers to send in their positive tips on pregnancy and childbirth. Once the ad was placed, my phone began to ring off the hook with mothers offering their practical advice and hard won experience. These mothers also encouraged me to publish the research project when completed. Then, I began to write to top childbirth researchers around the world to ask if we could include their latest research in our book. After this, we went to midwives, doctors, nurses, doulas, and other childbirth professionals to ask them to review the book and include their own tips and secrets for childbirth. This book truly is a labor of love and I am truly grateful to all involved in this important women’s health project. When I’m not writing, I enjoy building our new off-grid writer’s camp. We are creating a Writer’s Retreat in beautiful Nova Scotia, Canada so that other writers can have the experience of writing in the midst of a beautiful forest, with the encouragement and guidance of an International Bestselling Author. I am so excited to let you know that I have just now posted a link to a French translation of my website (in addition to several others). It’s on my “Home” page. It’s probably a computer-generated translation, since it’s by Google, but I hope that it’s at least understandable. Also, it may be different than Canadian French. If you could take a look at it sometime and let me know what the level of quality is, I’d greatly appreciate it. If it works, I am so excited that this information may now be more accessible to more people! Your work is very exciting for me. I hope many mothers and childs will enjoy with your activities.